Call to schedule, space permitting. New clients only! 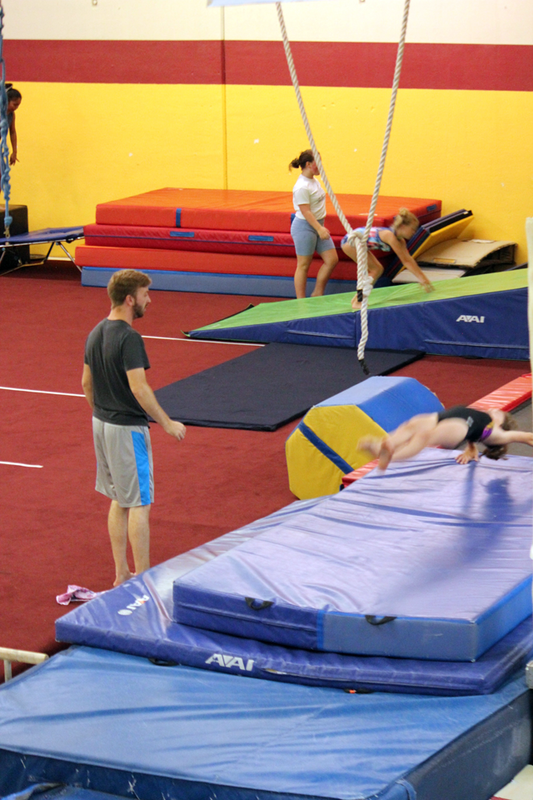 Our School-aged Recreational Program is open to students 6-15 years of age with or without prior gymnastics experience. 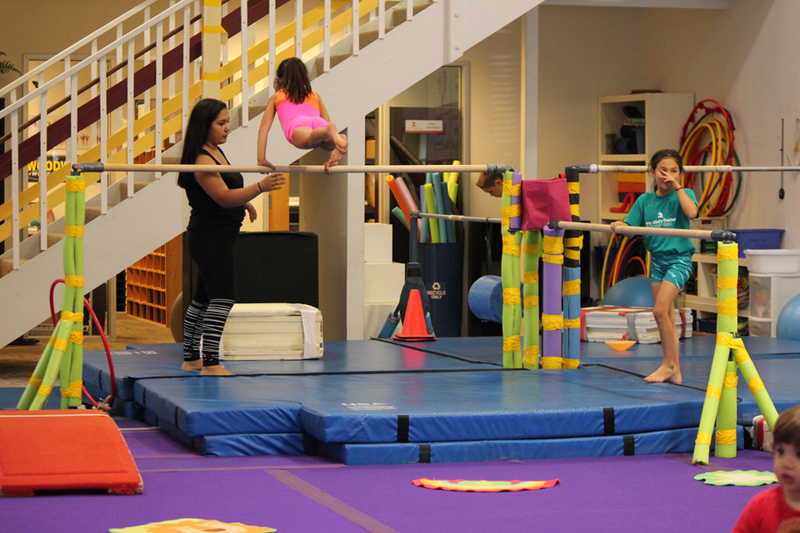 These classes focus on building and progressing through the fundamental skills of gymnastics and tumbling. Classes include strength and flexibility training. Children who have prior gymnastics experience may request an evaluation to see which class level fits them best. Please contact us via phone or email to schedule individual evaluations.